While reviewing the October issue of STANDUP PADDLE MAGAZINE I came across an article that started out interesting and then stopped me dead in my tracks. A European crew had taken surf boards, paddle boards, and kite boards to Iceland, along with VERY THICK wet suits, in search of cool places to paddle and surf. Sort of a search for the endless winter. I was familiar with the terrain having spent a year there with the Air Force in 1968. I was stationed on the south east side of the island. I worked in a power plant supplying the only power the site had. We called the place, Hofn-by-the-sea. Just before I returned state side, a surfer from California showed up with board and wet suit. Both board and wet suit were locked up by the base administration so he’d still be alive for his year of duty. Here’s a photo of the installation shot from one of the Air Force jets. 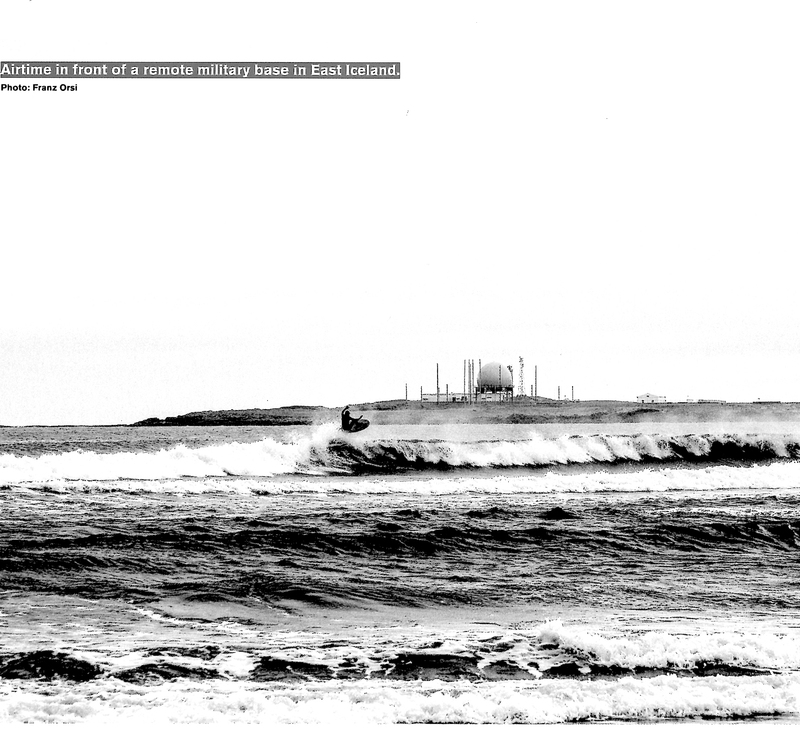 The STANDUP PADDLE MAGAZINE article was well written, and had photos of surfing and paddle boarding with icebergs in the water. 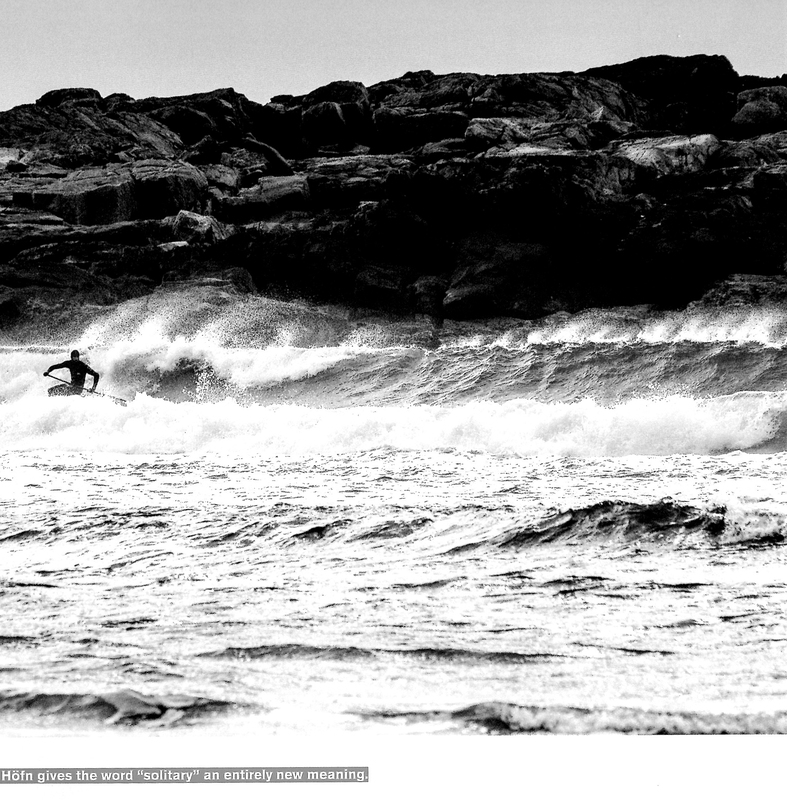 One full-page spread showed a black and white image of a standup paddleboarder riding a left with an extremely rugged rocky backdrop. The caption read, “Franz does a bottom turn. Hofn gives the word ‘solitary’ and entirely new meaning.” I had the same experience there though I never put my toes in the water. This shot below is from the north side of the air base where I worked. 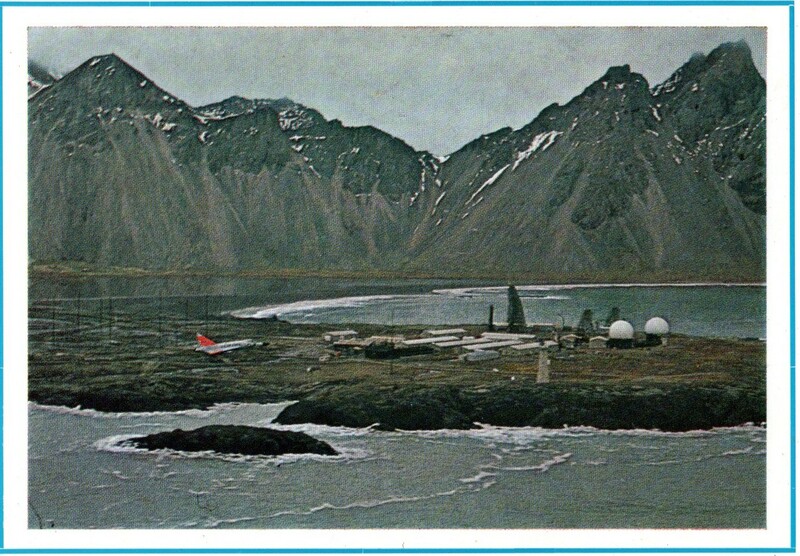 The base, as I knew it, closed in 1992. It’s now a civilian-run air traffic control station.